The narcissist has no inborn empathy or sympathy that would make him have guilt over torturing another human being. He looks at those displaying emotions with curiosity. The narcissist himself cannot cry. Narcissists and psychopaths, in fact, can be caught at early ages trying to mimic crying of other children. They don't really understand what it is to feel deep emotions or deep bonds with others. 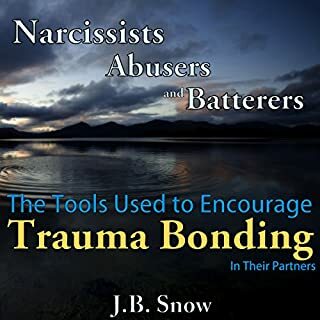 The narcissist might be jarred by a death that is close to him, but not necessarily in the grieving sort of way. The narcissist might become suddenly aware that he will fail to exist at one point, if he is self-aware. 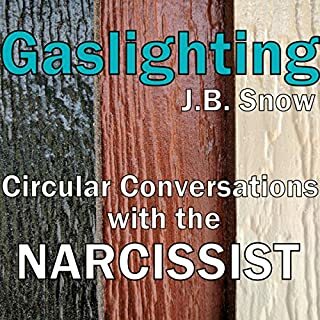 Many narcissists are not self-aware at all. They are actually very prone to automation in their lives. 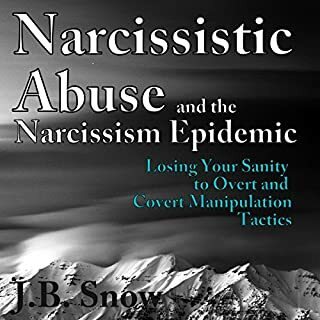 Narcissists continuously involve themselves in escapism or mundane tasks which busy themselves but which give them almost no pleasure. 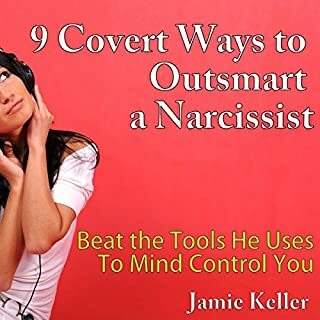 A hedonistic narcissist will do nearly anything to avoid real work or anything that reeks of effort in order to do whatever it is that is pleasurable to him at that moment in time. Kind of scary !!! Being involved in this type of relationship has changed me forever. The highs and lows were just that, highs then lows. I fear for anyone who might be going through what I'm going through now. Educate yourself, educate your children, strangers, anyone you can. The book was very insightful, while making me feel sad for being tricked. i needed to hear this to empower myself to move on from a nasty person. 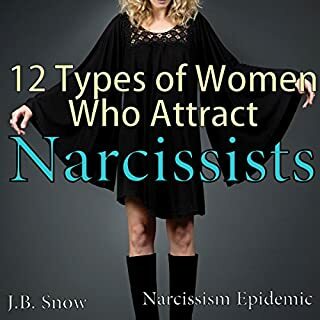 man they hide behind charm but they are terrible control addicts, liars, stalkers, heartless, and <insert bad name here>. pay attention to a person that exhibits these characteristics then run away! 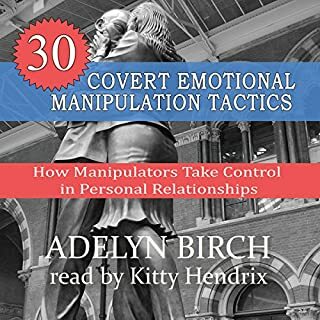 It is a good book if you need to get a handle on dealing with narcissist in a marriage type relationship. 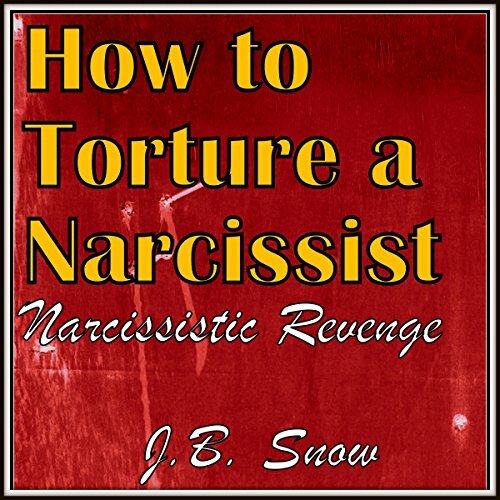 I was looking more at how to deal with a narcissist in a work setting. Too short. Very to the point though. i have read a lot on NPS and learnes sometimes new. Thanks.